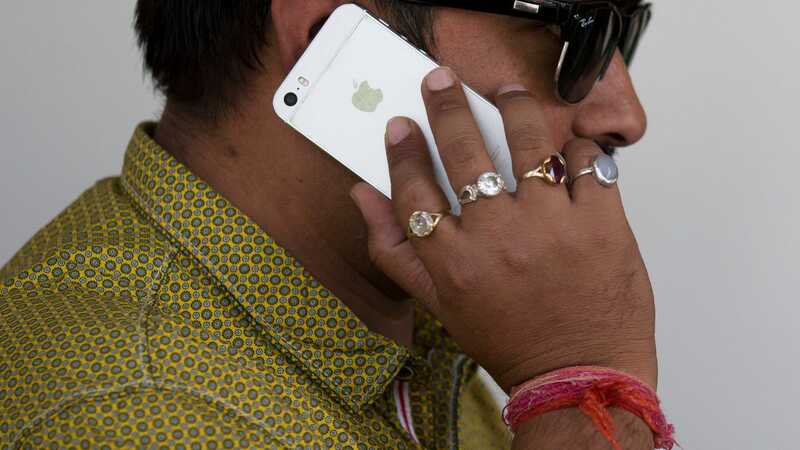 An Indian man talks on his iPhone in New Delhi in May 2016. Bloomberg noted that Apple has long struggled in India due in part to high tariffs which inflate the price of their devices by as much as 20 percent, leading many consumers to buy from mid-priced competitors like Chinese manufacturer Xiaomi or South Korea-based Samsung. To compensate, it manufactures some iPhones like the 6S in-country and remarkets older models there. For example, Apple is still pushing the iPhone SE for around $375, which is still quite expensive for much of the local market. Bloomberg noted that Apple has had similar problems elsewhere in Asia, like China, which is now Apple’s second-largest market. Apple broke an 18-month sales slump in China in October 2017, though it may have largely been due to customers upgrading. Sales in China have since perked up on the popularity of the iPhone X, according to CNBC, though Apple remains potentially vulnerable to retaliation if the ongoing US-China trade war continues to escalate.